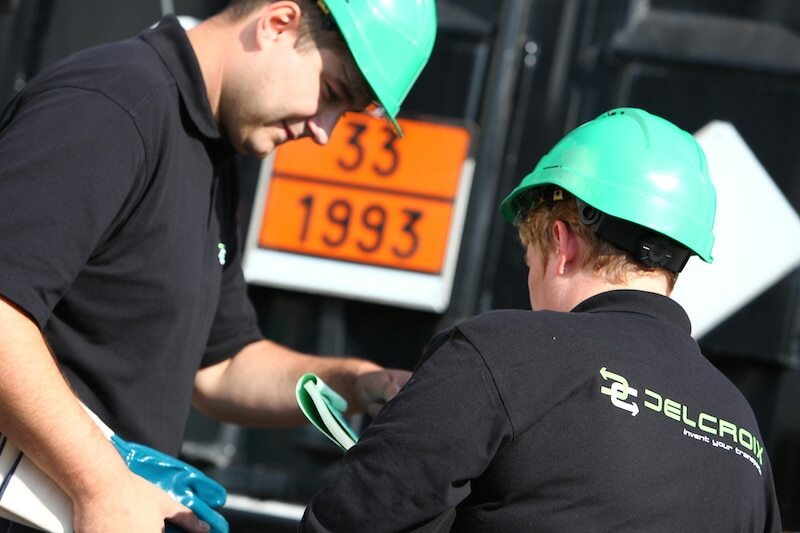 100% of our drivers are certified ADR hazardous materials drivers. “Training leaders” work with our drivers on rational driving, operational modes, safety, and customer service. These trainers also welcome newcomers and train them to our activities. Each driver assists to the regulatory training sessions and follows the necessary additional training courses for the development of their competences. An operator is dedicated to this daily. Available 24 hours a day, competent and dynamic, our operators animate their teams and optimise your transport and respect your requirements. Each day, they come up with new suggestions and take part in the continuous improvement of our quality of service. Career evolution, team spirit and togetherness allow us to show an average of 11 years of experience.